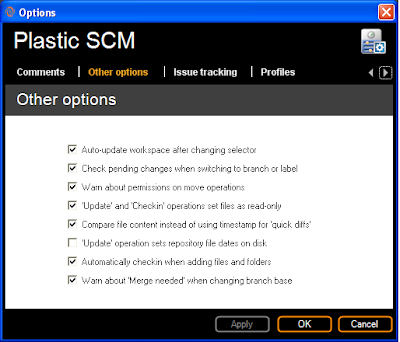 First of all, make sure that the Plastic SCM SCC Plug-in is installed and that your client machine can communicate with the Plastic SCM server. Compare file contents instead of using timestamp for 'quick diff'. In order to bind a PowerBuilder workspace with a Plastic SCM one, you must right click on the PowerBuilder workspace and then on properties menu option. 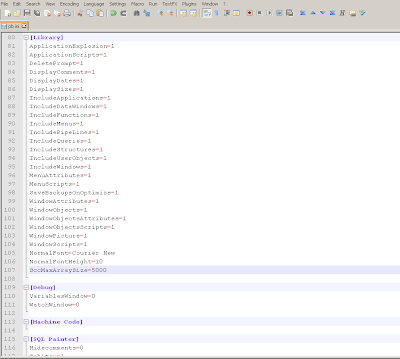 Then, select the tab "Source control" and you will see a screen like the following one. 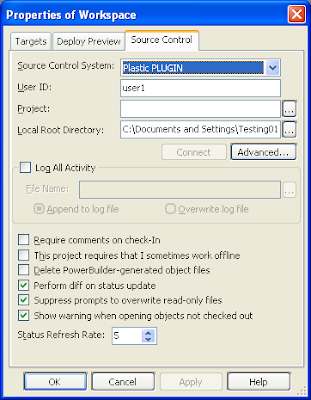 Select Plastic PLUGIN as Source Control System. 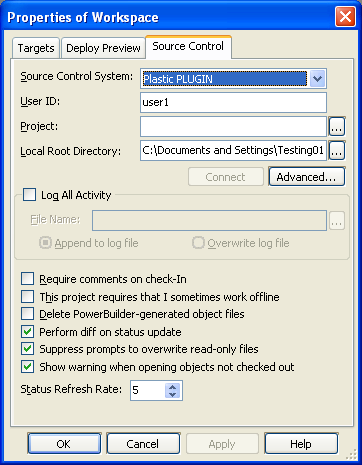 By default PowerBuilder calls to the SCC provider with file packages. 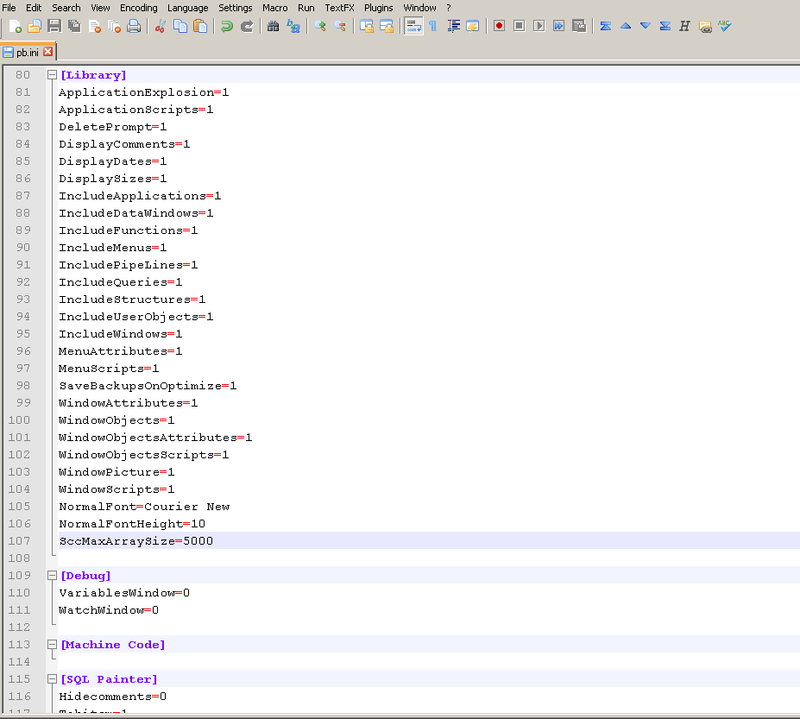 The default value is 25, so if you want to checkin 100 files, PowerBuilder will call the SCC provider 4 times, and will create 4 different changesets. SccMaxArraySize=X, being X the number of files per SCC call. A good value could be 5000.
really its nice post about PowerBuilder. Thanks for sharing this Information.